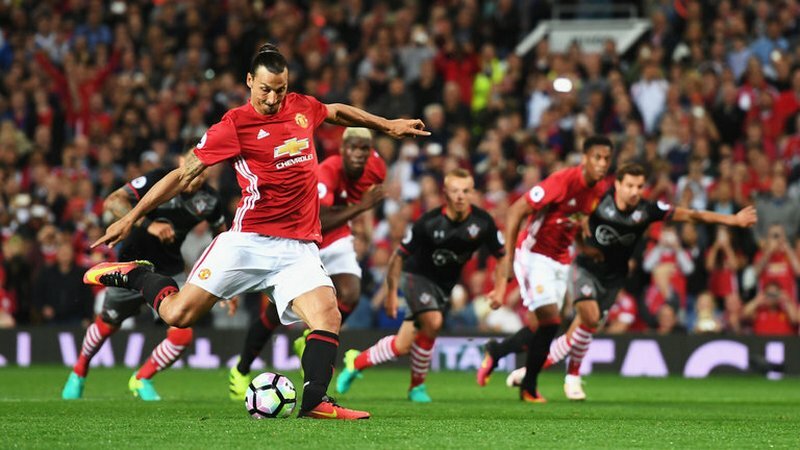 Ryan Giggs gave his detailed take on Manchester United's start to the season after their 2-0 win over Southampton on Friday Night Football. 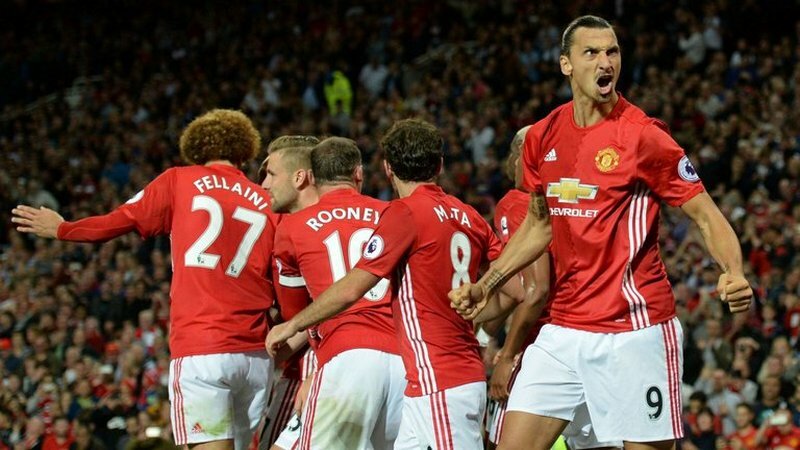 Zlatan Ibrahimovic's double gave United their third competitive win of the campaign out of three under Jose Mourinho, and Giggs was on the FNF panel alongside Thierry Henry, Jamie Carragher and Jamie Redknapp to give his views. The fans want to see them winning games obviously, but United fans demand attractive football and that's been the complaint over the last three years since Sir Alex has retired. But we need to be fighting for titles and I think they've got a good chance this year, I really do. I think they would [take 1-0 wins and win the title], but you can still have both and United fans are greedy. As a fan, I'm greedy and I want both. I want to win games but I want to do it in an attractive manner. He's a talent. You see the size of him and the physicality of the Premier League won't be a problem for him. It was interesting seeing that when Thierry asked him about his qualities and he doesn't actually know his best qualities. We've come away from the idea of having two in midfield and letting them do everything - one sit and one go forward and vice-versa - and I think he can do that for United. 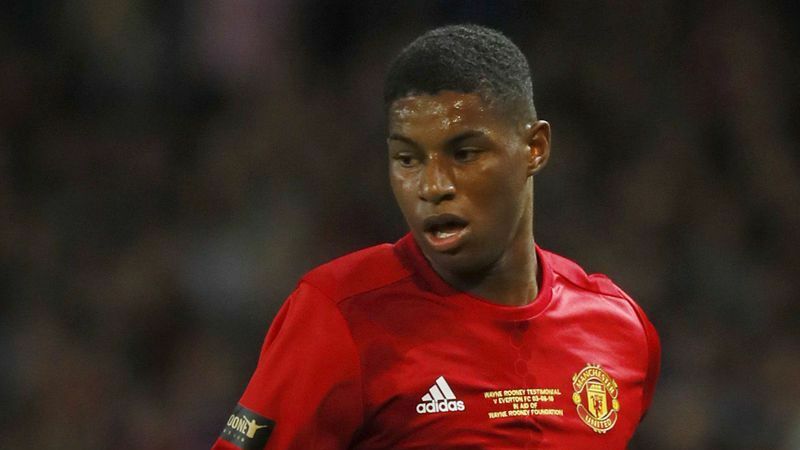 I think they could play with two, in the bigger games they may have to tweak it a little bit but he will bring physicality and he can score goals, run past the Ibra's and the Rooney's and he's grown up playing in England so it won't be a problem to him. He could be a Roy Keane, Bryan Robson or Steven Gerrard, someone who can do everything. We get too hung up on 'he's a sitting midfielder or he's an attacking midfielder' but why can't a midfielder do everything? That's what they're supposed to do. Leicester did it last year and won the league. It's quite simple what they did. You need intelligent players around you and you need to get the balance right. Sometimes you need players to fill in for you but I don't see why he can't do that. I think the biggest compliment I can give him is that I was watching that game and watching Paul Pogba and I wasn't thinking of £89m. I was just thinking of a player enjoying himself and trying things and expressing himself and as the game went on, yes sometimes things won't come off, but he's trying things and he's releasing himself, he's all over the pitch, he wants to get on the ball and it was a brilliant, brilliant performance when you take into consideration he's only trained for a week, the price tag and he's still only 23. He's won the league for the last four years and he's been at a top club, let's not forget that. If he keeps playing like that, like I said the price tag won't be mentioned. When United signed Ibrahimovic, we were talking about the quality that he brings, the hold-up play, the flicks but we didn't talk about these sort of headed goals, these typical English centre-forward goals and he's scored two of them already. It's a brilliant asset to have. Let's go outside the pitch. Eric was a brilliant, brilliant professional and from what I hear of Ibrahimovic, he's the same. You get this image of him that he's arrogant and everything looks easy but he doesn't play at the top for his amount of time without being a professional and without doing things right. 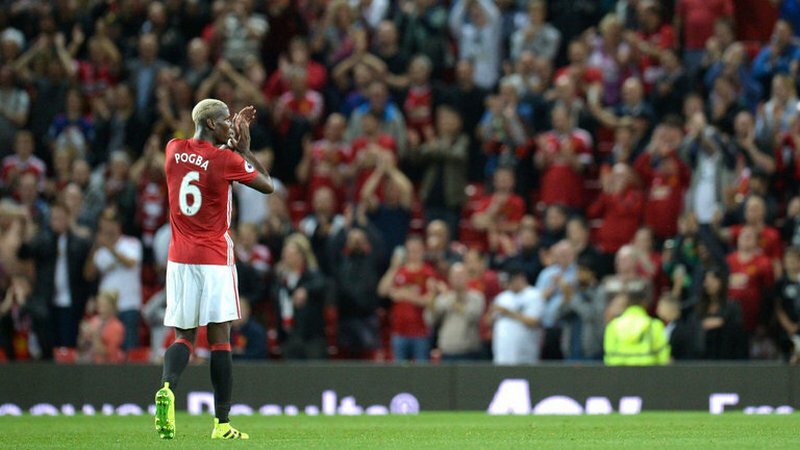 You can see in the post-match interview with Pogba, they're having a laugh and the spirit is there and you don't win anything without team spirit. If you're going to win the league you need someone who's going to score goals and he might be the one to provide the goals. I think if you're going to challenge for trophies, then you've got to have a squad and at the moment, we've got a really strong squad I think. You've got so many options. This team I can guarantee you won't be the one for the last game of the season. To win the Premier League, it's a war of attrition. You've got to get through the winter months, over the Christmas period and you've got to chop and change. When you look at the bench, it's so strong and there are so many options. I see the squad evolving under Jose Mourinho. I think they've got a huge chance because of the options they've got and like I say, to win the Premier League is a war of attrition and you need a squad. 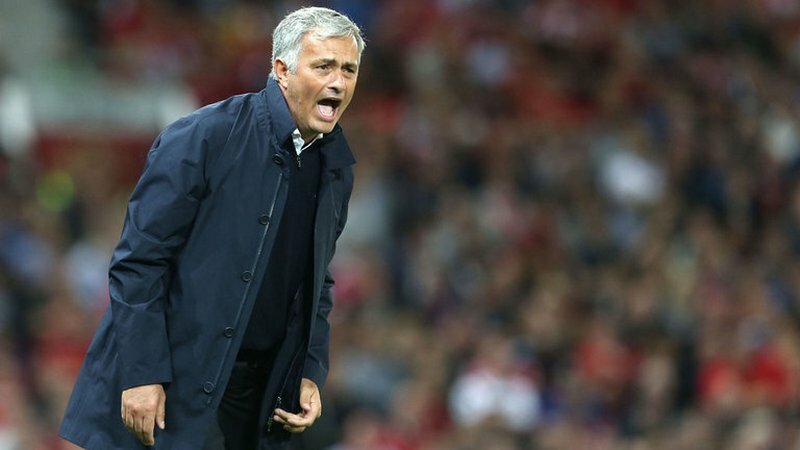 When you're competing in Europe, when you go on a cup run, you need a squad and I think the biggest problem Jose has got is keeping everyone happy. You saw it a couple of times when we counter-attacked and say Luke Shaw is the furthest up the pitch and there's not many players in the box because he's so quick, they couldn't keep up with him. Like I say, they've got so many options and Marcus is a brilliant option because he runs in behind and defenders hate playing against him because he's causing you problems. He's a centre-forward. He plays as a centre-forward position so well. At the moment, with Ibrahimovic scoring, he's not going to get in but I don't think that's a bad thing for Marcus. I think he can come on and be an impact player. There's a lot of pressure on him because of the season he had last year but it's a nice problem to have for Jose Mourinho.